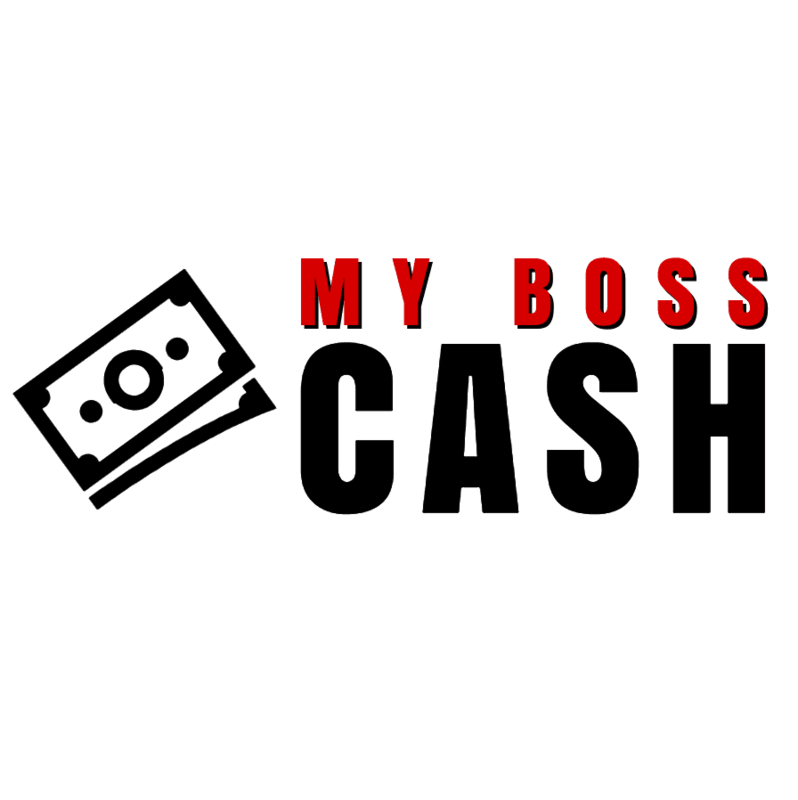 This premium domain for My Boss Cash is now available for sale at a price of $3,014 USD. The Best Cellular, Inc. purchased MyBossCash.com on 2/24/2015. The true value of each domain we sell involves various domain appraisal tools. Best Cellular tracks and reviews historical domain name sales during this process. Along with this, we also factor in current SEO value, domain age, and domain history. 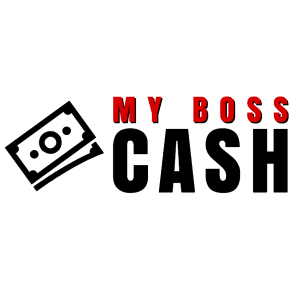 View MyBossCash.com WhoIs Info here. The WhoIs data can be useful for both contacting registrants and seeing relevant domain stats. Check the archive history here: MyBossCash.com Archive History and see past snapshots of this website. Not only is this helpful in tracking the historical status of a site, but it also allows you to make a much more informed decision when purchasing a domain. If you have questions about purchasing this premium domain, you can contact the Best Cellular – Domain Market or give us a call!